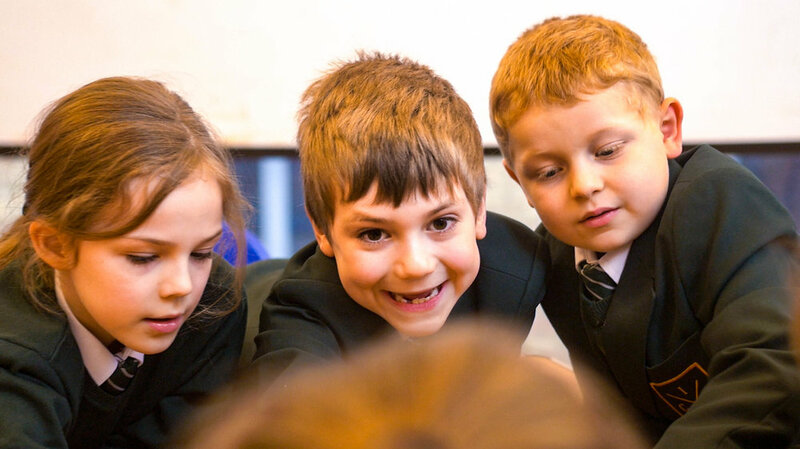 The Independent Grammar School: Durham represents a radical approach to independent education. For many parents, state education, good though it often can be, would not be their first choice. The only alternative is a private school and, with average fees of just under £10,000 per year, that is simply unaffordable for all but the very well-off. Our view is that there is a third way – a low cost private school. Low cost private schools offer the best of private education at a fee that is affordable to many – £2,700 a year, or £52 a week. IGS: Durham is the first of what we hope will be a chain of similar schools offering high quality, “no frills” education available to parents who love what private schools can offer but are currently not able to afford it. Our focus will be on a traditional curriculum taught by passionate teachers who love their job and are free to do it really well. Our standards will be high, demanding excellent manners and respectful behaviour, based on a determination that every child will be enabled to achieve his or her very best. All within an ethos of "stretch, enjoyment and academic rigour". “Low cost” means that we will concentrate on those things which make the difference. Our premises will be simple and unpretentious - clean, hygienic and welcoming, with good quality, though not necessarily hugely expensive, resources. Our curriculum will be traditional and knowledge-rich, giving children access to the best of what has been written, spoken and said. Our teachers will be people who love children and are totally committed to the vision of the school. We will adopt a broad, inclusive Christian ethos. IGS: Durham is non-selective with no admissions criteria other than a commitment from parents to “buy in” to what we offer. Our premises on Claypath in Durham are bright and modern and they provide a delightful, welcoming environment. So – welcome to our website. You will find here most of the information you will need and we hope you will go further and arrange to meet the Principal and look round our school. We are excited by what IGS: Durham can do for your child. Come and visit and we believe you will share that excitement too! Until we have had our obligatory pre-opening inspection by Ofsted and been approved by the Department for Education we cannot confirm places. However, expressions of interest are invited and you will be notified when applications can be made. To express interest in your child joining IGS: Durham you may choose from three options. 3. Fill in online form by clicking here. 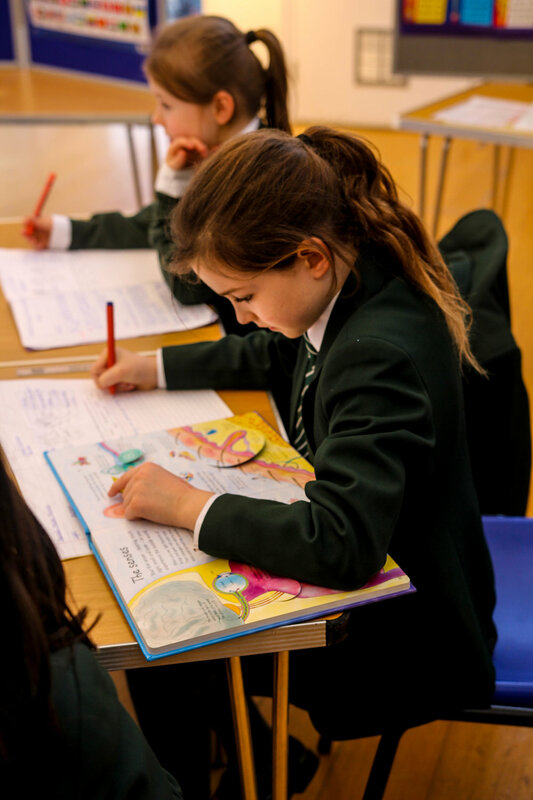 In all cases Mr Gray will arrange to meet you personally to set out the school's vision and enable you to understand why and how IGS: Durham can provide your child with an outstanding education.